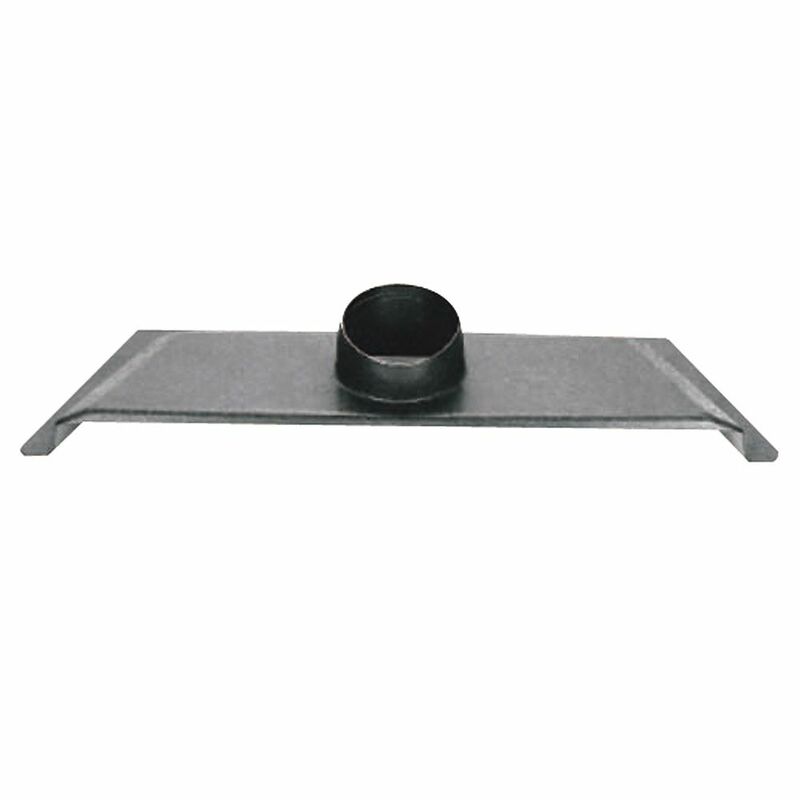 Use this floor sweep in conjunction with a blastgate in a dust collection system for cleaning up floor messes. Sweep is mounted stationary to floor with double faced tape. Dust is swept into opening in floor sweep with floor broom and then vacuumed away. It is a good grade of plastic. I enjoy when sweeping it collects the fine dust stirred up. Dust which would settle and distribute itself on everything in the shop. Works as intended. Bigger than I thought it would be. 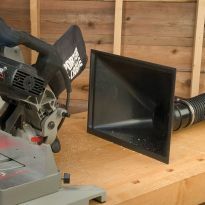 Great dust collection when used with my table saw! I am not using it for its intended purpose. Rather it has become part of the dust collection system on my Inca 10" table saw. And for the first time in all the years I've owned the saw I have a very efficient collection system. Works great. Just as I expected. Got it to use on my work bench when sanding instead of sweeping the floor. Works well picking up sanding dust. I ordered two for our woodshop. One was mounted onto plywood, the other concrete. It would have been nice to have predrilled holes for the plywood. And it would have been nice to have a ring on the hose attachment, so that the clamp had something to grab. As it was, working behind a panel saw, the hose while I was attaching it and I was compelled to undo everything to reattach it. Works great, but didnt say it was 4 inch inlet. Worked as intended but opening was a little too small. Built my own. did not work well for me. It's an OKAY collector head. Given the "not-so-powerful" dust collector I use, the floor sweep is: OKAY. I know it would be better with a stronger vacuum motor, but it could also be much worse. Should be easier to to find the fittings and pipe to get this set up. Should be easier than using a dust pan. My old one got busted when a board fell on it. Building a dust collector system in my shop. 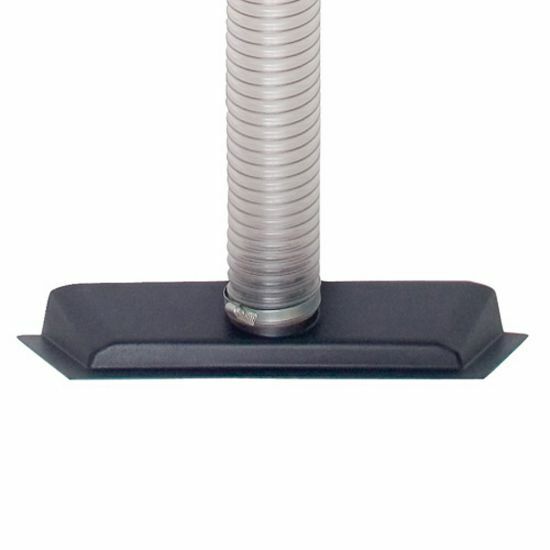 Add floor dust collection to my dust collection system. Kam Konnect LLC is building a second finished products Wood Mill. The Mill is in Seabrook, Texas. 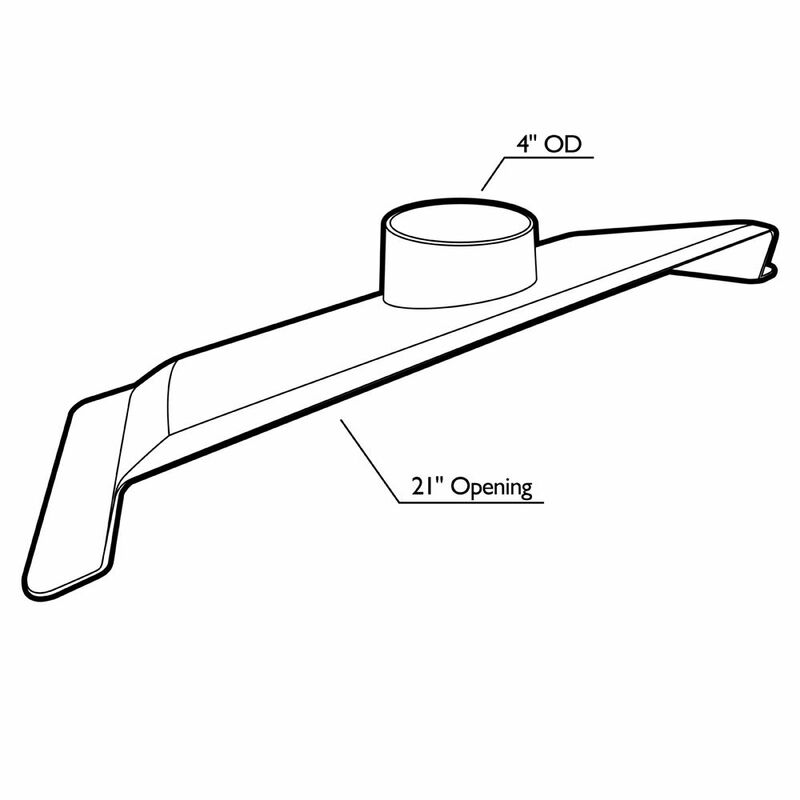 We need these parts in the Dust Collection System. in need of dust collection options for my workshop/garage. 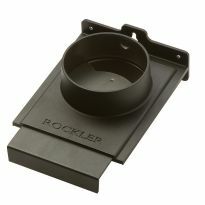 Does Rockler have a downloadable chart showing the true OD and/or ID of every dust collector component they sell? Can someone advise on setup with a shop vac for this? I purchased it and am using with a 5HP shop vac and 2.5" hose (with 4" - 2.5" adapter) and it isn't sucking up any dust. 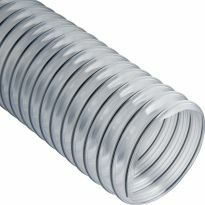 I assumed that is due to an underpowered vac and/or not using 4" tubing. What setup is ideal?